While many of saxophonist Malcolm Lewis’s influences like John Coltrane, Joe Henderson, Sonny Rollins, Maceo Parker and Karl Denson played straight ahead jazz or funk, Malcolm has made his reputation by fusing these genres with hip hop, reggae, blues, rock, world beat and African music. Malcolm has been involved in the Portland music scene for over ten years. 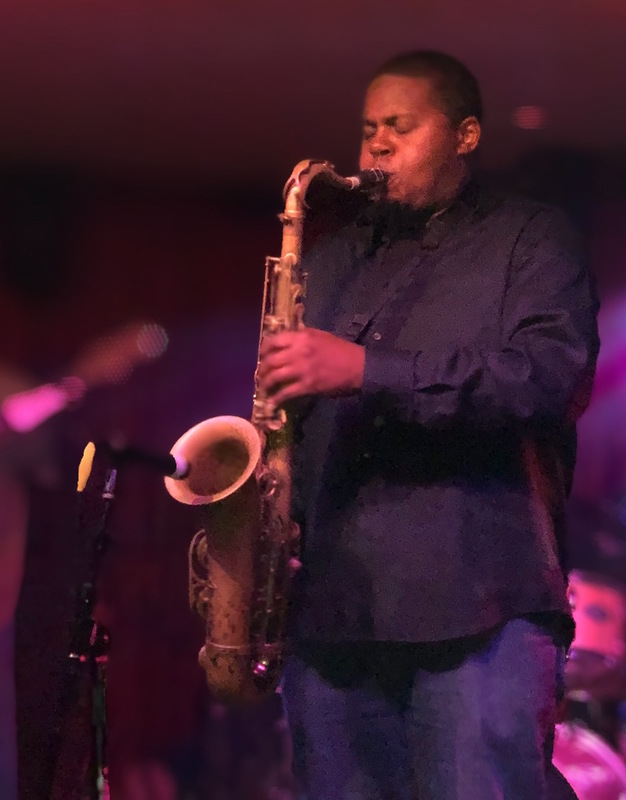 He has studied and performed with renowned Portland jazz legends such as Mel Brown, Thara Memory, Gordon Lee, Renato Caranto, Norman Sylvester, Louis Payne and Warren Rand. Some of Malcolm’s past projects include Lilla D’mone, Philly’s Phunkestra, Pato Banton and the Now Generation and Upright Dub Orchestra. He is currently working with The Lightning Kings who received a Muddy Waters award for best new act in 2017 from the Portland Blues Association. Lewis has been a long time member of Wamba an Afrojazz band with influences from Obo Addy. He currently also plays with Madgesdiq Project, World Beat Collective and Shvvvr. Malcolm’s goal with music to reach any and everybody that wants something new and inventive to thrive on.